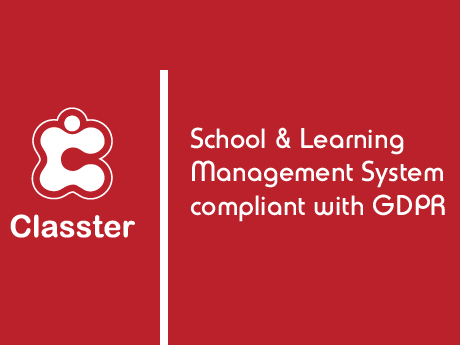 Classter is an innovative and comprehensive all-in-one School & Learning Management System for any Educational Institution that provides a complete alignment with GDPR. It is also a decisive step towards alignment with the new regulation, providing you with exemplary solutions for registering, managing and keeping your data. 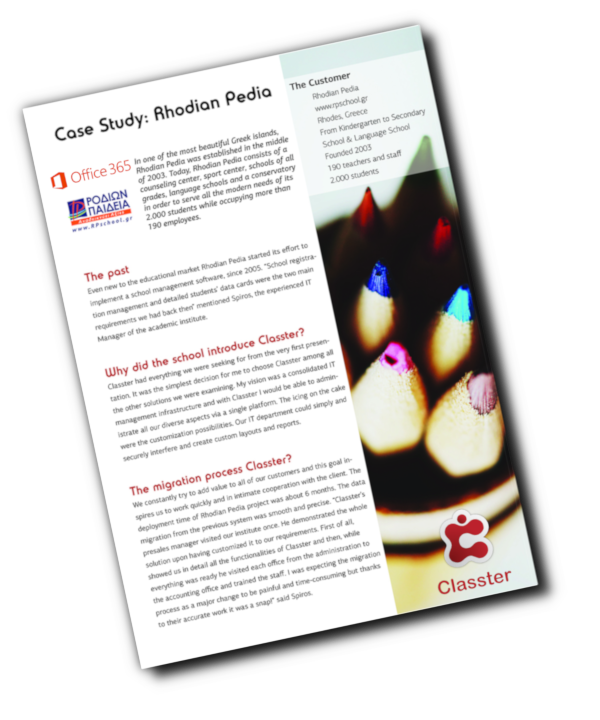 Contact us and manage a safe and full alignment with GDPR through Classter. Hosted on Microsoft Cloud in E.U.